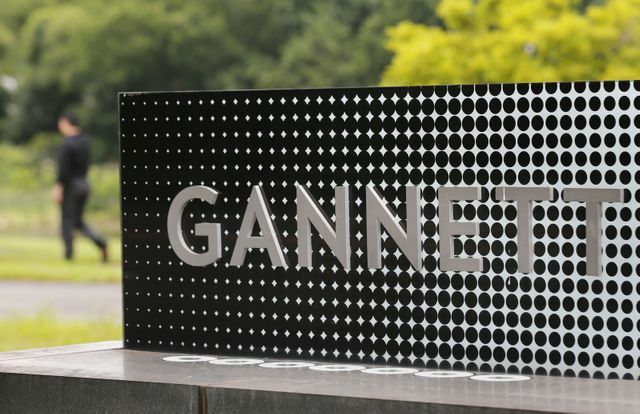 Gannett own more than 100 newspapers across the US has been hit by a phishing attack that has potentially compromised the data of 18,000 current and former employees. The source, a phishing email sent to the HR department. And so phishing claims another victim. While continued user awareness is a much needed for the long term. Security detection controls need to be on the ball in order to effectively detect threats in a timely manner. On 30 March, Gannett discovered that hackers had accessed the email accounts of multiple HR staff members and managed to send phishing emails as well. The cyberattack was investigated by the company's cybersecurity team.